Where does comedy come from? What does it take to be successful? 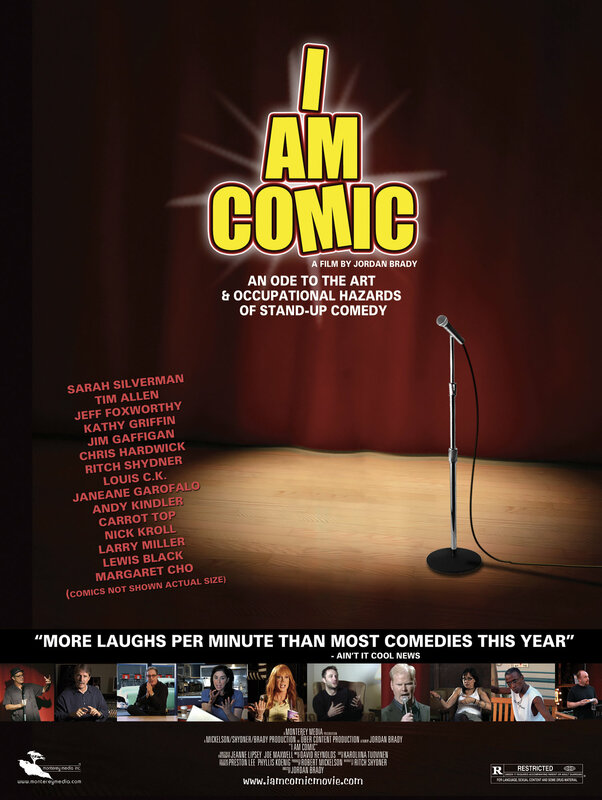 Following on from the recent viewing of I Am Comic (hear me roar), the next stand up doc on the list is a different beast but dealing with some of the same issues that stand up-comics have. Jerry Seinfeld decides to get back on the boards and develop an act that is wholly new. This challenge he gives himself sets the scene for a very cool documentary going behind the scenes of a stand-ups’ world. He shares the screen time with a comedian, Orny Adams, who wants to take his career to the next level. This works as an interesting counter-point to Jerry’s journey. Here, Jerry meets up with many working comics to get to the root of what stand-up is. For an incredibly successful comic who hadn’t done the live rounds for many years this proves to be a challenge that Jerry takes to with aplomb. He decides to throw out all his previous sets and start again. This proves to be a challenge but we are talking about Jerry Seinfeld who is a little bit successful. The Orny Adams section is very interesting, with a smattering of self-sabotage and an over inflated ego, this is a perfect example of how NOT to do it. 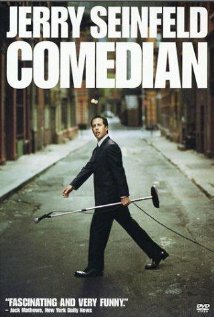 Featuring Chris Rock, Louis C.K., Ray Romano, Garry Shandling, and Bill Cosby as well as a plethora of other lesser known but funny and successful comics, this shows how difficult and, with talent and tenacity, rewarding the world can be whether you are at the top or the bottom of the game.